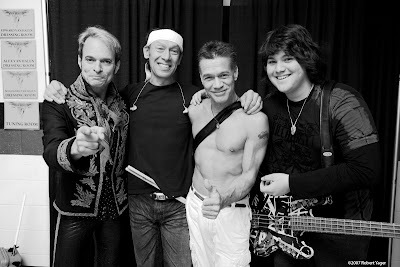 Van Halen top this week’s hennemusic Hot 10. 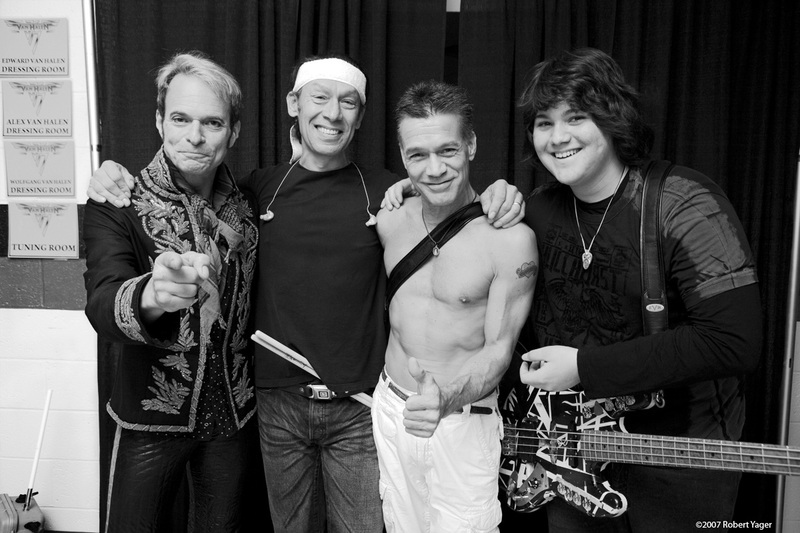 Guitar icon Eddie Van Halen posted a photo of himself in the studio this week, leading to speculation from fans that something is up in the Van Halen camp. Check out the photo and read more about it in this week’s top story! The HH10 is a list of the most-viewed rock news stories in the past week by hennemusic readers. For a full list of hennemusic Hot 10 charts, check out the archives here.